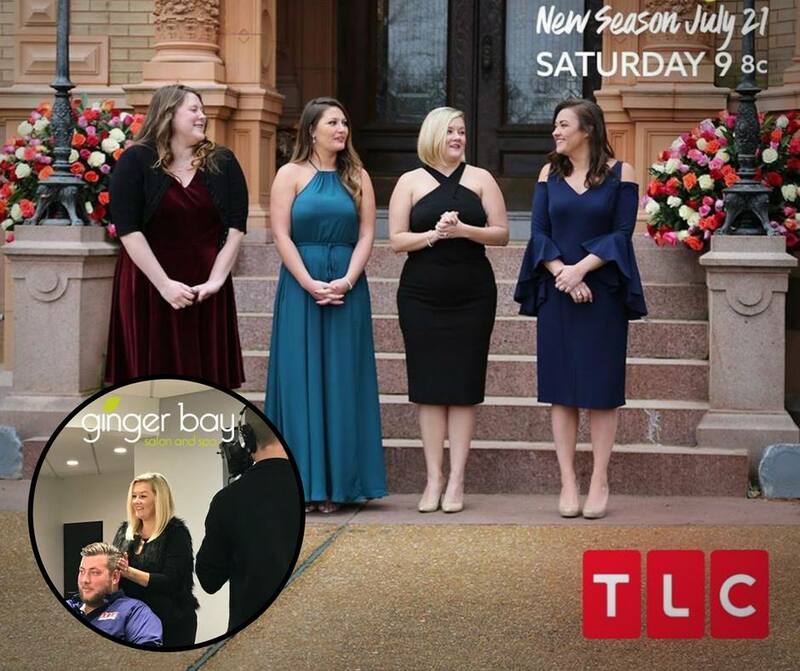 Tune in to TLC's Four Weddings for our very own stylist at our Kirkwood location, Ashley, who is a featured bride! 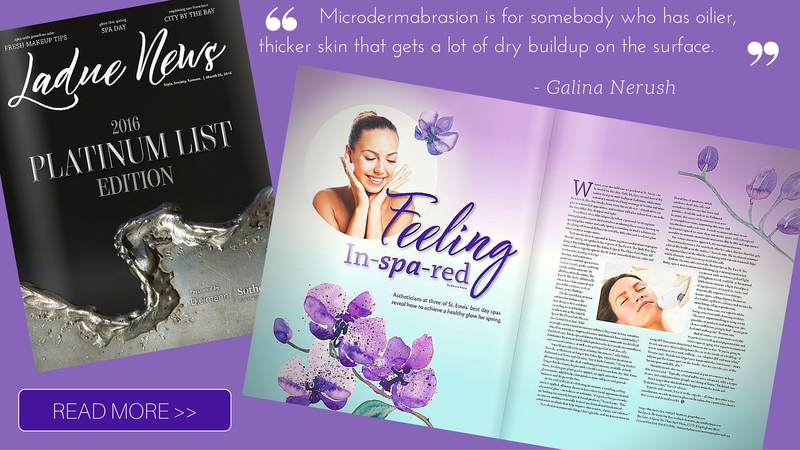 Watch now >> https://bit.ly/2z7YoPx. 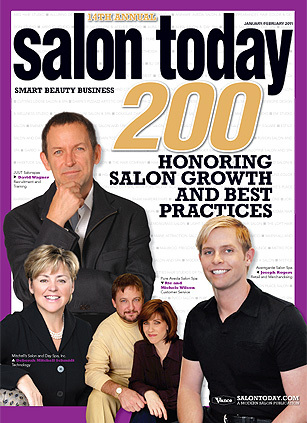 This marks our 16th year in being named a Salon Today 200 salon in the nation! 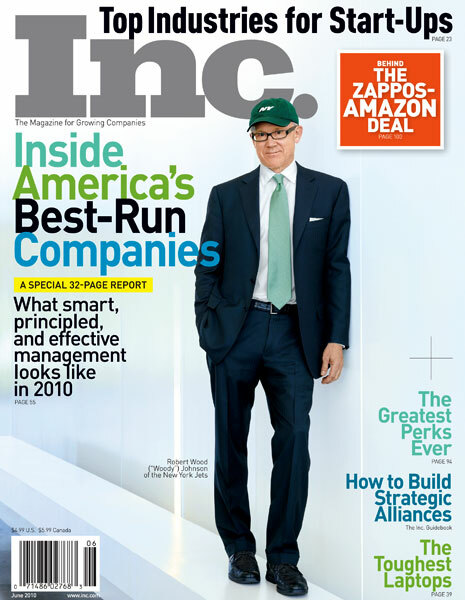 Thank you to all our wonderful and supportive guests and team who make this all possible. 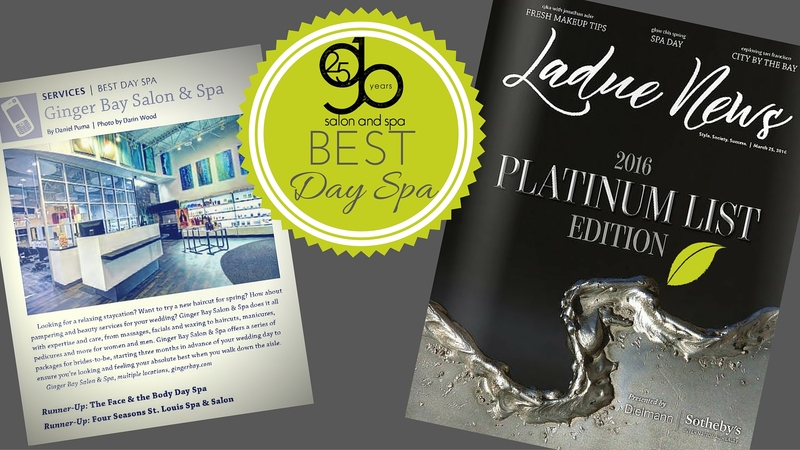 We strive to be the very best so we can continue to provide you with the experience you deserve. 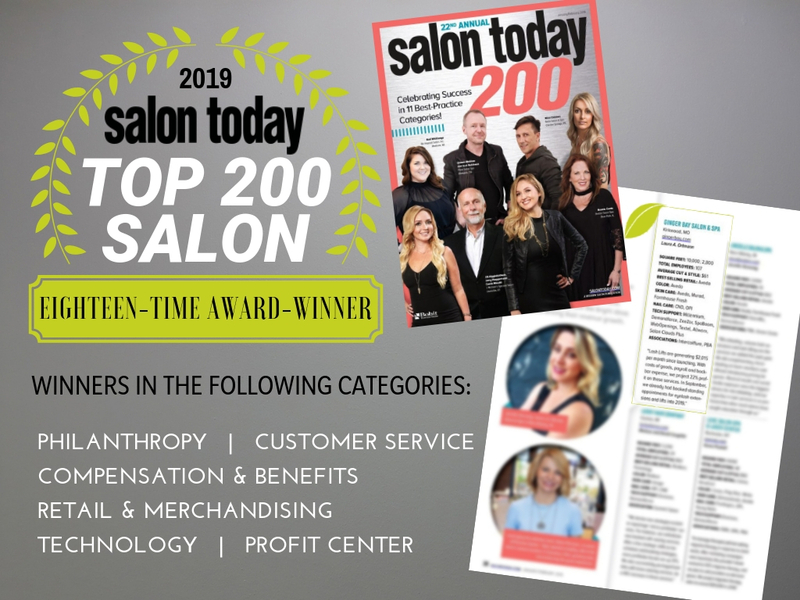 Visit Salon Today to learn more here. 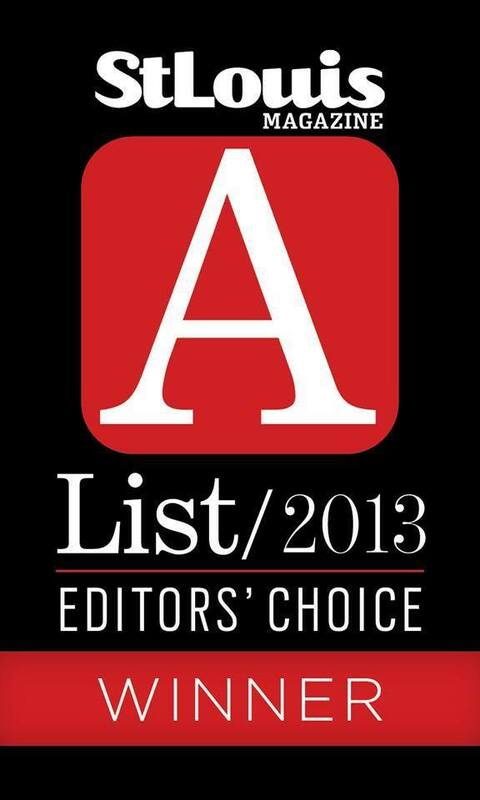 Thank you to all our wonderful and supportive guests and team who make this all possible. 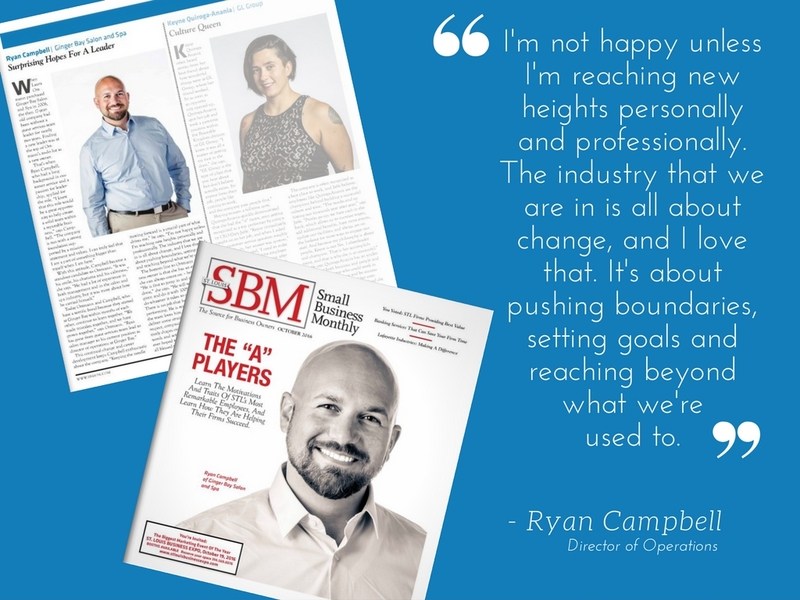 We strive to be the very best so we can continue to provide you with the experience you deserve. 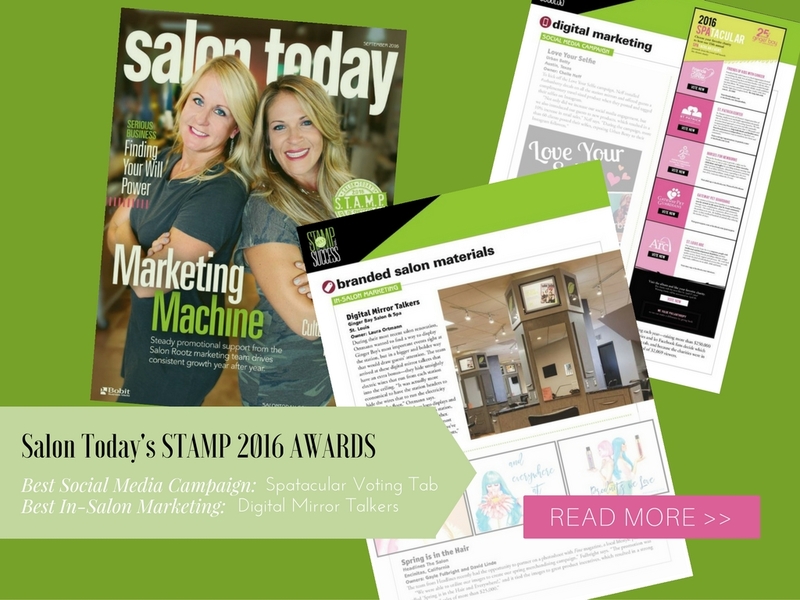 Visit Salon Today to learn more here. 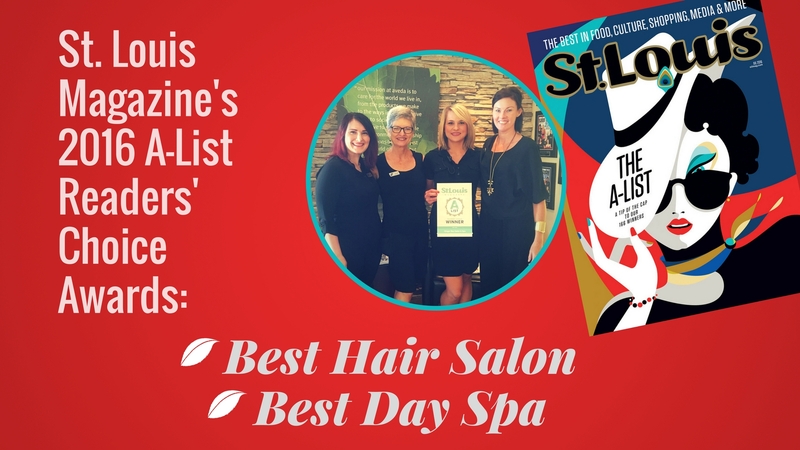 Watch Ginger Bay on KSDK's Show Me St. Louis! 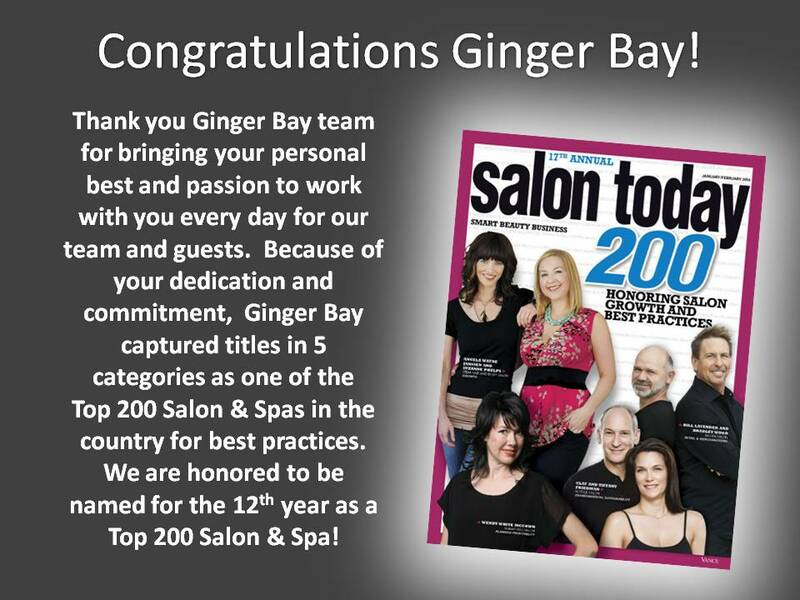 Ginger Bay has been chosen as a 2013 Top 200 Salon by Salon Today Magazine! 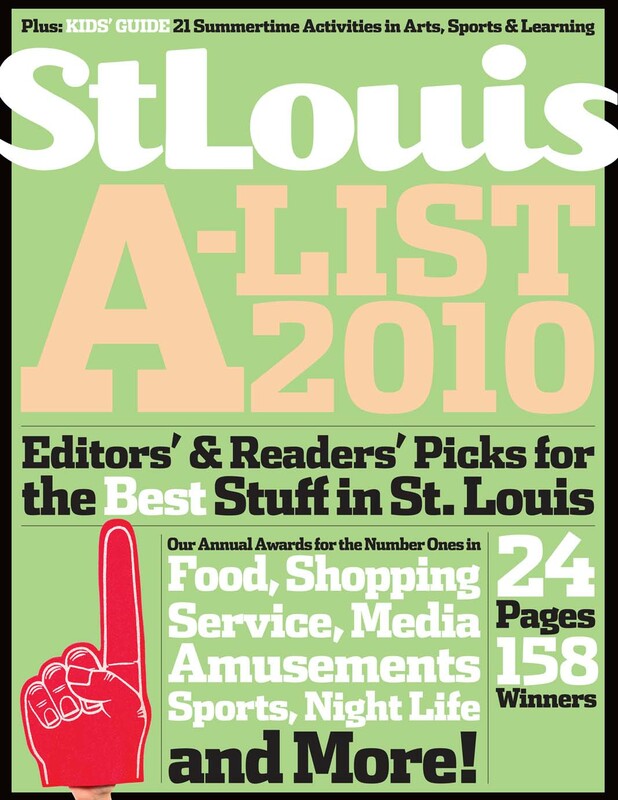 Ginger Bay named BEST SPA in St. Louis Magazine's 2012 A-List Awards! 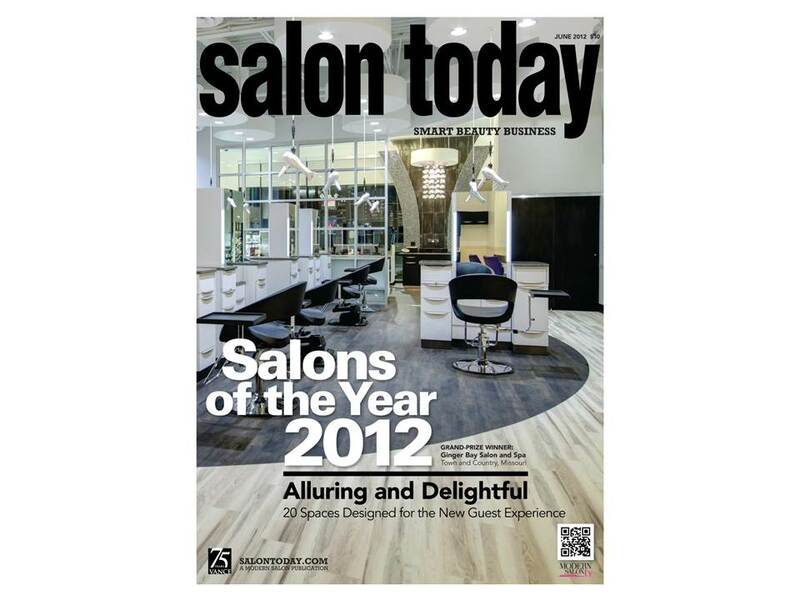 Salon Today Magazine names Ginger Bay Town & Country the 2012 SALON OF THE YEAR! 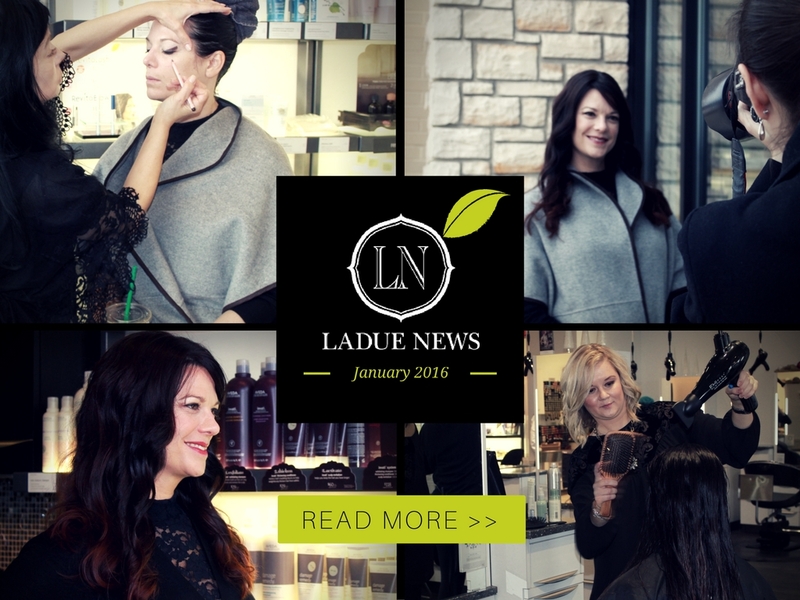 See how owner Laura Ortmann was surprised with the news! 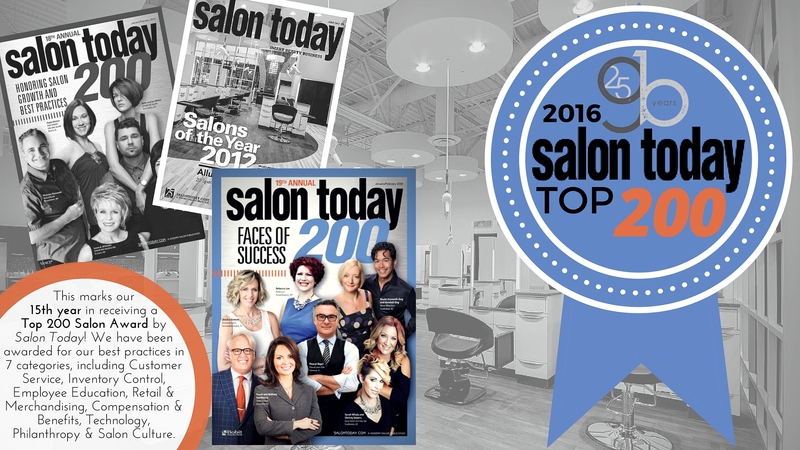 We are honored to be named one of the 2012 Top 200 Best Managed Salons in the Country by Salon Today Magazine for the 11th time! 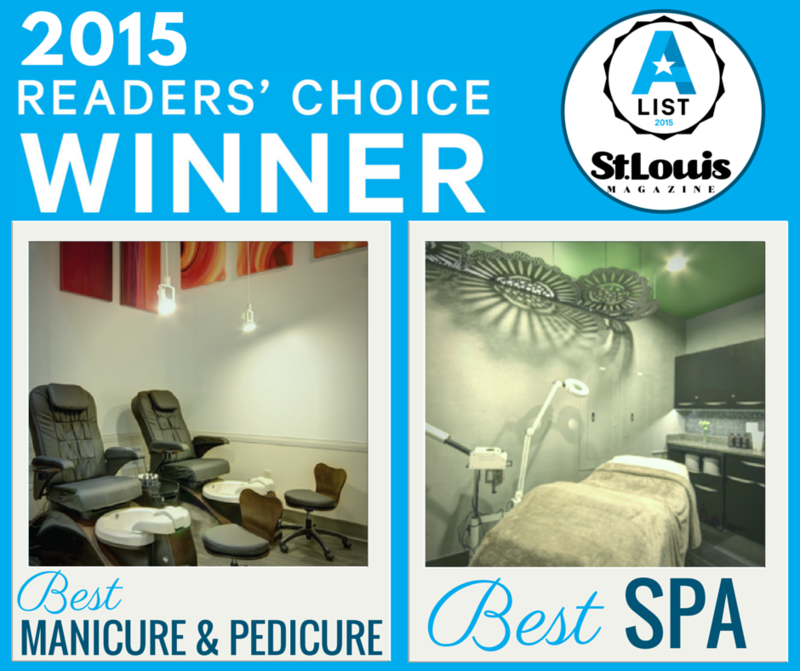 Thank you to our wonderful guests and team for helping us earn this prestigious title! 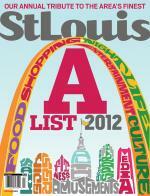 Listed as one of the Top 10 Workplaces in St. Louis! 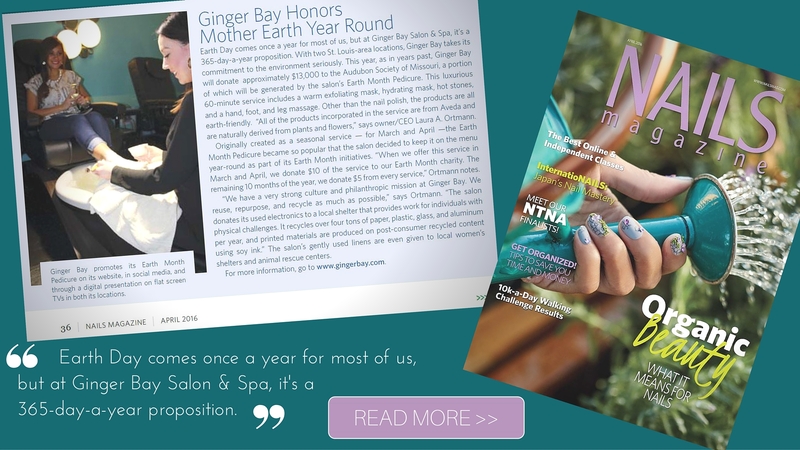 Ginger Bay made the NY Times! 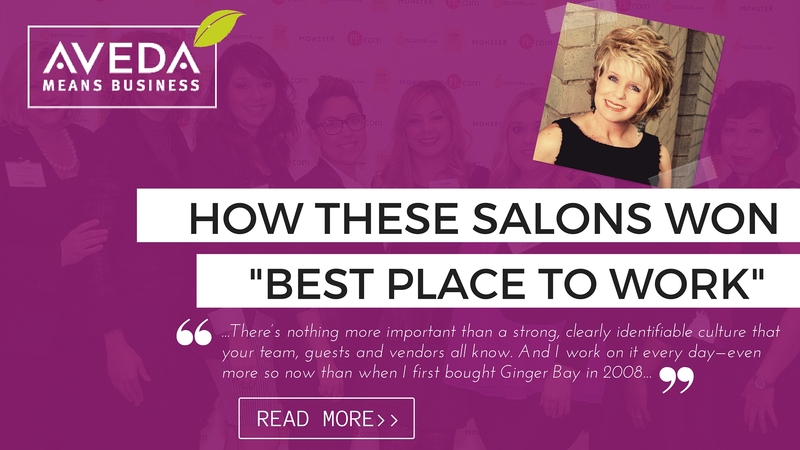 Ginger Bay Salon & Spa Recognized by INC Magazine and Winning Workplaces as a Top Small Company Workplace! 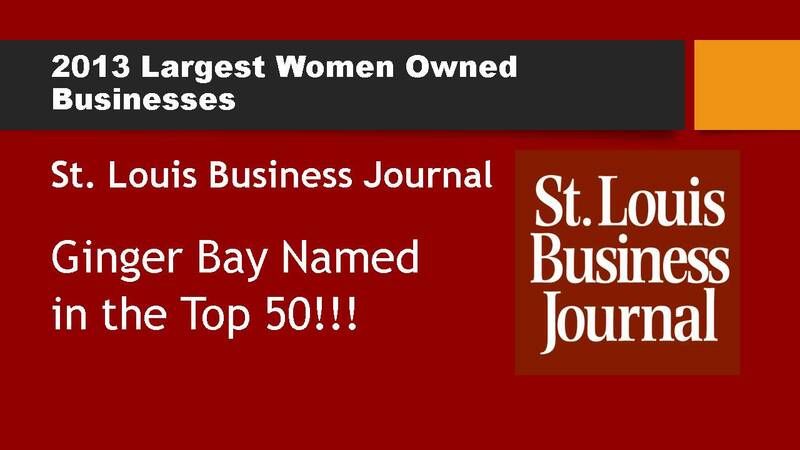 St. Louis' Top Women Business Owners! 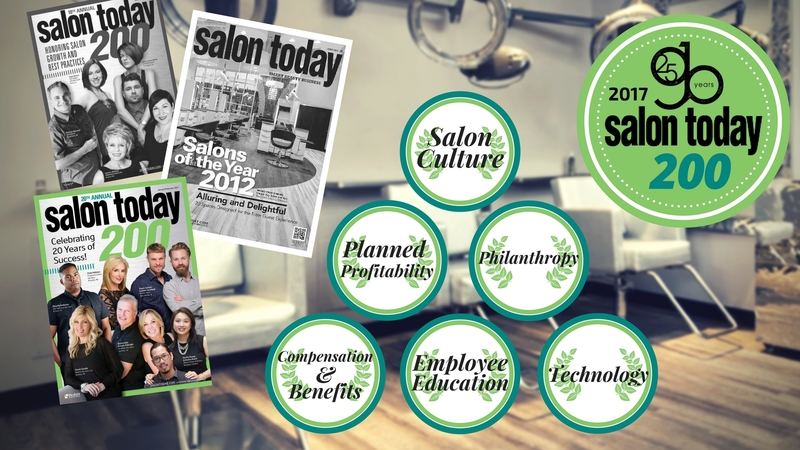 13th Annual SALON TODAY 200! 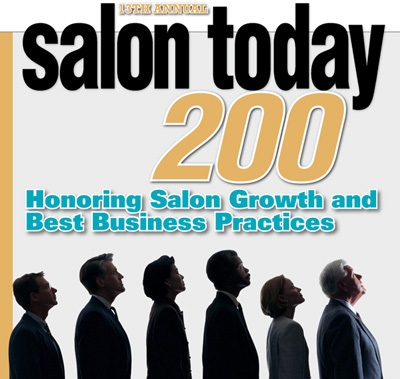 This prestigious honor profiles 200 of the best-managed salons in America. 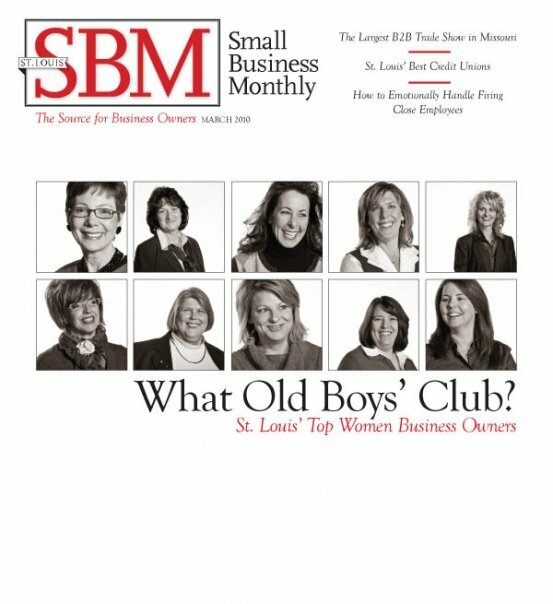 More details to be announced in the January/February 2010 issue. 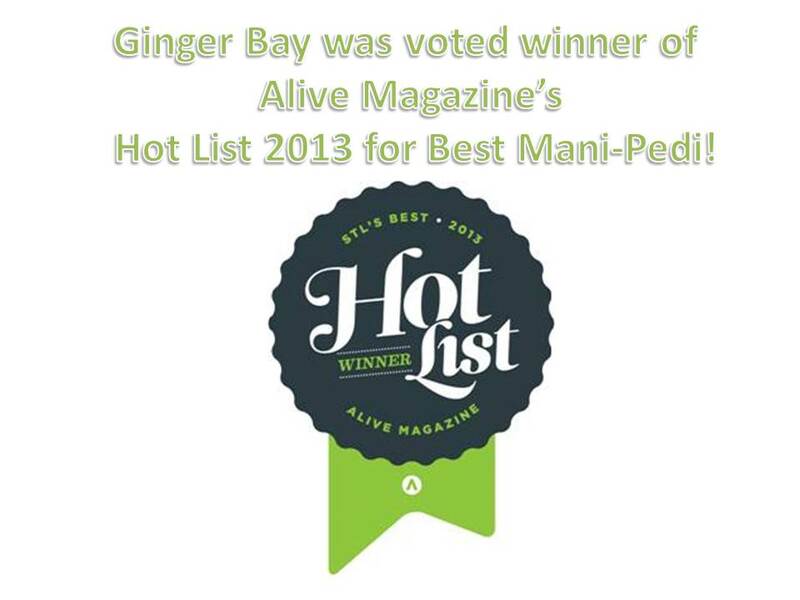 Thank you to YOU, our guests, for helping to make Ginger Bay one of the top 200 salons in the country!